Gospel music lovers had a night to remember as they witnessed American gospel music legend Don Moen perform at a concert in Kigali for the first time. From the word go when the concert was announced last year, it looked like the concert would be massive, and yes it lived up to the hype. 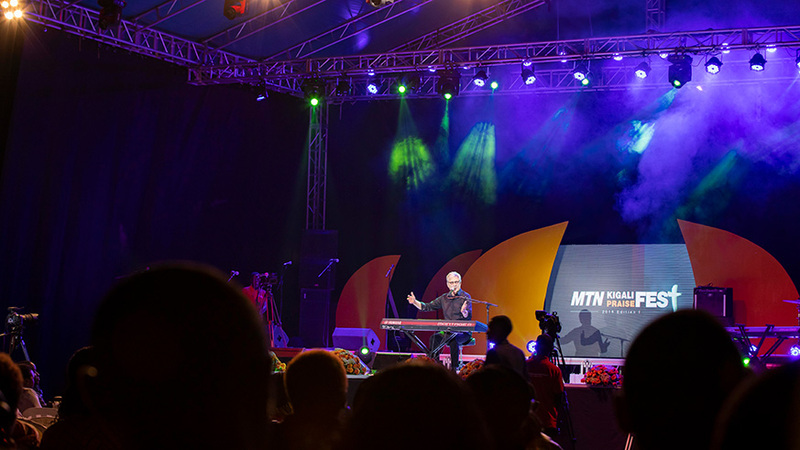 The 68-year old, one of the most renowned gospel artistes globally sang before an enormous crowd at Kigali Conference and Exhibition Village Parking. 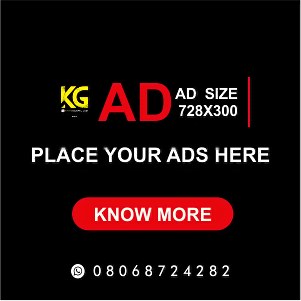 The venue was packed to the brim and many people who bought ordinary tickets ended up watching from a distance on their feet due to lack of seats. 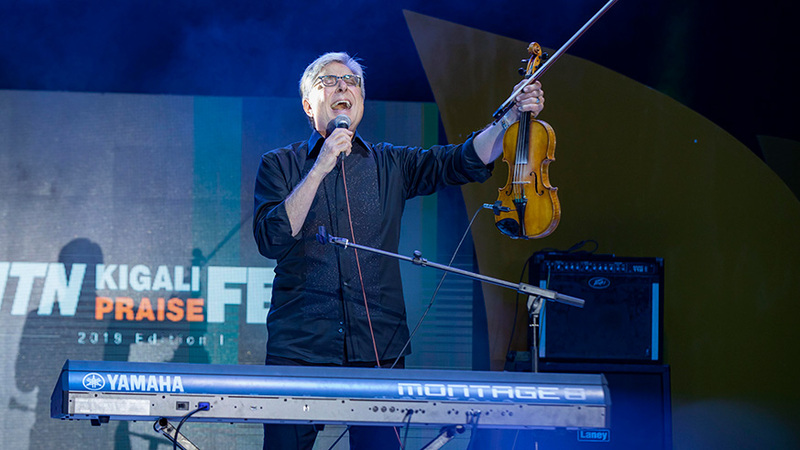 No doubt, Rwandans had waited for the concert, and it was reflected in the way they received Don Moen on stage. 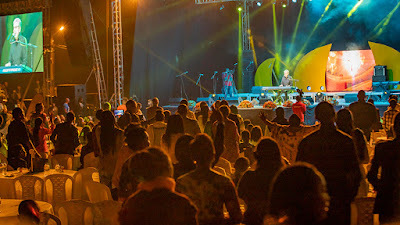 The concert started around 4pm but the crowd had to wait until almost 9pm to have a glimpse of the “God will make a way” artiste. 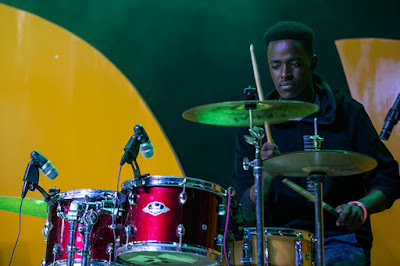 Columbus, Uganda artiste Levixone, Israel Mbonyi had delivered good performances to the fans, as they waited for the main act of the night. 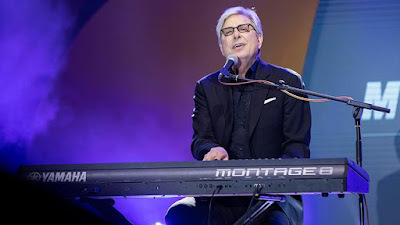 With his trademark instrument - the piano, Moen took to stage and belted out song by song, and did not stop till he had delivered a full hour and a half performance. 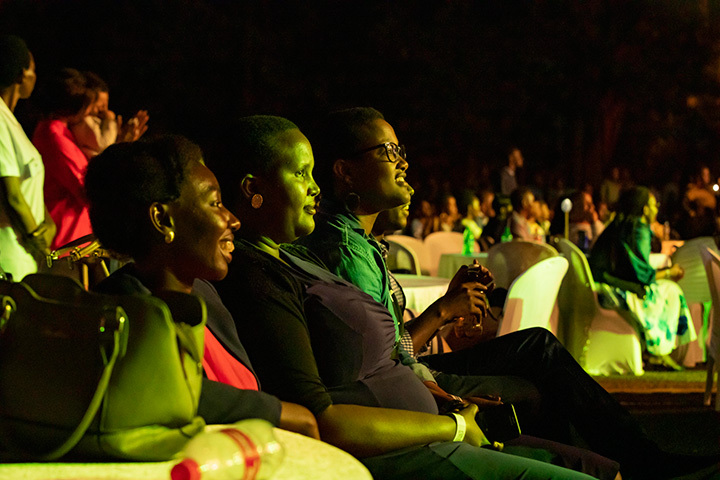 Singing almost 20 songs, Moen proved that the concert was worth the wait for many who had waited for months or years to witness the singer perform in Rwanda. "Hello Kigali. Finally I am here in Rwanda. It has been a long time. 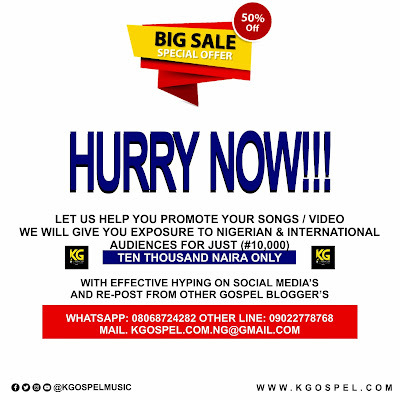 But God's timing is perfect," he said before he started singing. He had earlier revealed that he had always wanted to perform in Rwanda. A moment of silence was observed in honour of fallen model Alexia Uwera Mupende who was murdered on January 8 by a suspected house help yet to be apprehended. The last tweet of the model, who was set to walk down the aisle on February 16 with her fiancé Allan Rwamo Kweli, was a response a response to Don Moen’s tweet, indicating how her 2019 plan was to closer to God. The singer then went on a marathon of a performance. As usual, he treated the crowds to pure piano music, a good melody, as well as the fervent touch of his slow, simple yet lyrically meaningful worship which got many in the praise and worship mood. 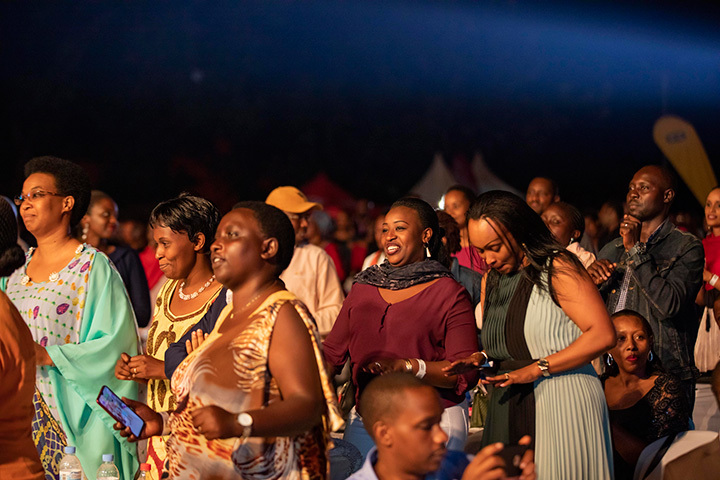 "Hear our praise," that is the first phrase of "our father," a popular song that introduced him on the stage, to which people sang along so well, proving a point that Rwanda has for decades been following the artiste’s music. Mixing music with prayer and testimonies of God's goodness in his life, Moen gave a remarkable performance of his songs like "Be magnified," "Thank You Lord," "I am The God That Healeth thee," all renown phenomenon in the music industry. 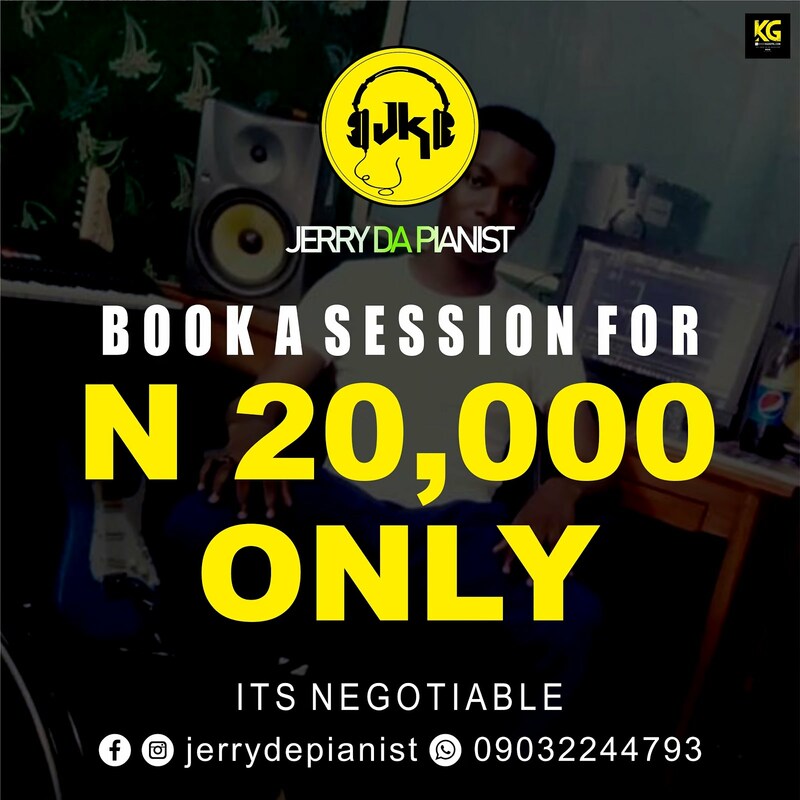 The artiste kept his fast running tracks. "God is good," and "sing for joy" for the end. He treated the crowds to a thrilling ending, as they stood on their legs to enjoy the vigorous praise accompanied with his scintillating skills on the violin, another instrument for which he is known to be a maestro. On a promising note, Moen said it is just the beginning, "We will come back to Rwanda," he said. Worth nothing was Israel Mbonyi’s performance which ended while the crowd still wanted more. Dinah Uwera and Columbus too got the crowd in the ‘Holy Spirit’ mood. The concert dubbed “Kigali Praise Fest” was merged with the annual Africa Lets Worship (AFLEWO) festival and sponsored by MTN Rwanda and organized by RG Consult. Luckily for the organisers, the rain which had threatened to dampen the mood subsided, allowing show goers to enjoy the performances to the fullest.